What is the life of water softener resin? The average life of a water softener system is 10 to 15 years, but water softeners can last for up to 20 years. Discover how to go about getting a water softener system replaced with help from a master plumber in this free video on water softeners. With the hardness minerals trapped in the resin and removed from the water, the water becomes “soft”. Over time, water softener resins get completely covered with hardness minerals and need to be cleaned. That’s when backwashing takes place– to make the system “regenerate” or ready to start the softening process again. 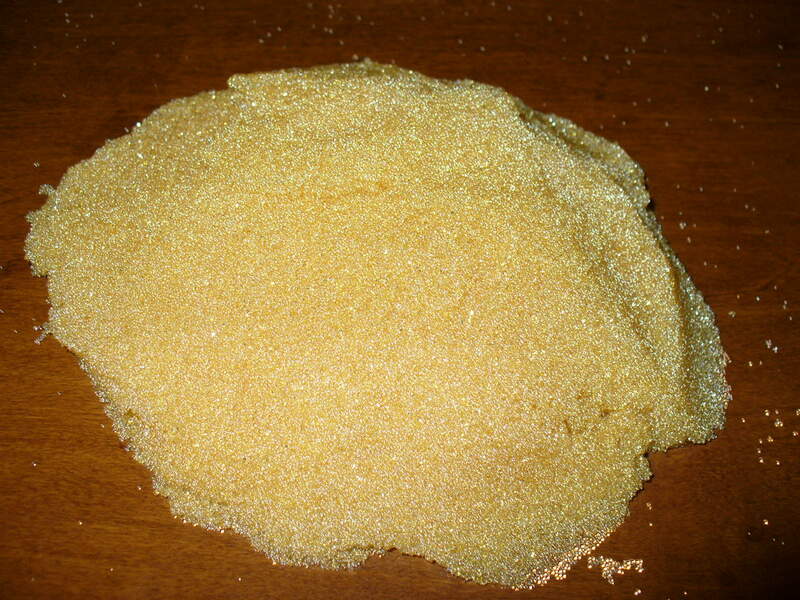 INDION 2250 Na is a controlled particle size, strongly acidic, unifunctional, cation exchange resin containing sulphonic acid groups. It is based on cross linked polystyrene and has a gel structure. The resin is extremely robust and has excellent physical and chemical properties. It is supplied moist in the sodium form. INDION 2250 Na is used most widely in sodium form for water softening application and it can be used as a substitute for conventional cation resin. It can also be used in two-stage de-ionising as the cation exchanger in the hydrogen form with INDION GS 3000 Cl. Green Water Concepts is one of the dealers of softener resin in Kerala.